This is a new story ‑ begun after rather a long break. I had a by‑pass and am now fitter than before! Thank you to all the readers of my other stories here on AwesomeDude.com , and especially to the many who wrote such kind messages of approval and with their best wishes. 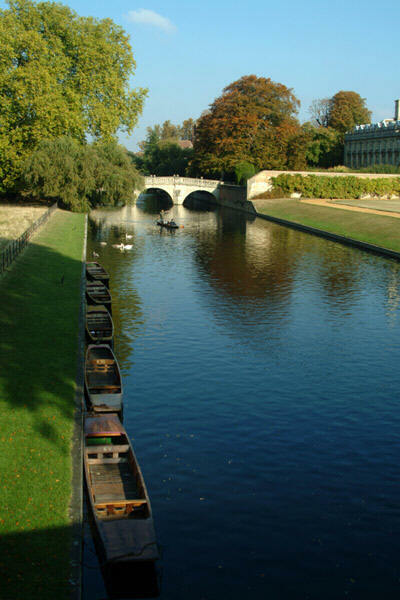 This story is based in a contemporary fictional ‑ but maybe recognisable ‑ Cambridge College here in England and does feature some characters who have appeared in previous stories ‑ now generally much older and filling in some detail of future happenings in their lives. This story was sparked off by reading another story ‑ by Michael Arram ‑ on Nifty where one of Michael's characters was denied a place at the College. In retaliation for that injustice I have made some recompense as readers will see. However, I must add, none of the characters should be equated with anyone living or dead! Also, events described should not be taken other than with the customary pinch of salt. As is usual, if any of the customs, words, etc. need any explication just drop me an e‑mail. There is also the customary warning that anyone who is not of an age, or in the wrong State/Country, or of any persuasion which makes their mental processes such that rational discourse of a sexual nature is anathema to them, should desist from reading any further. To all other readers ‑ greetings.